I’ve started skinning for Freedom Force again. We’ll see how this goes. I’m starting off with a skin of my favorite ninja and yours… Dr McNinja. Q: Who is Dr. McNinja? 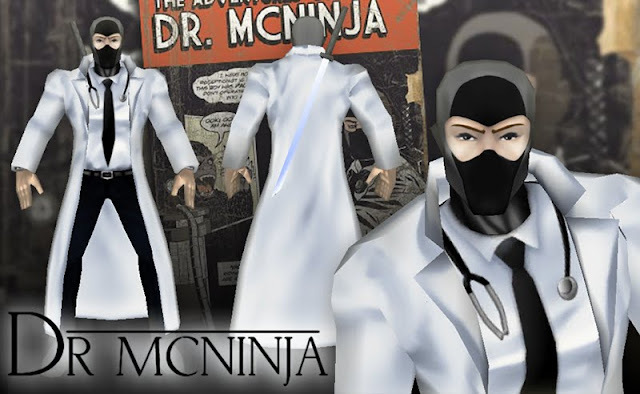 A: Dr. McNinja is a doctor who is also a ninja.